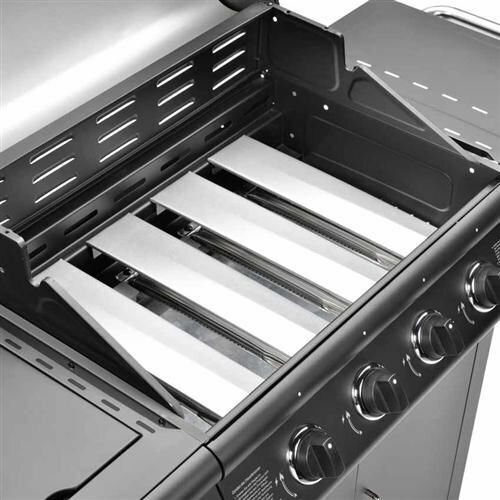 Deluxe Model Contains a large size Warming Rack situated inside to Rest the Meats & Vegetables, Constructed with High Quality Porcelain Enamelled along with Stainless Steel. 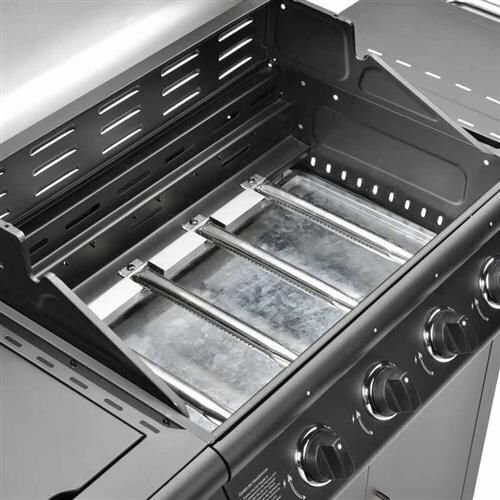 Large Cooking Area inside the Hood Frame of the barbecue with the following Dimensions: 61 x 42 cm. 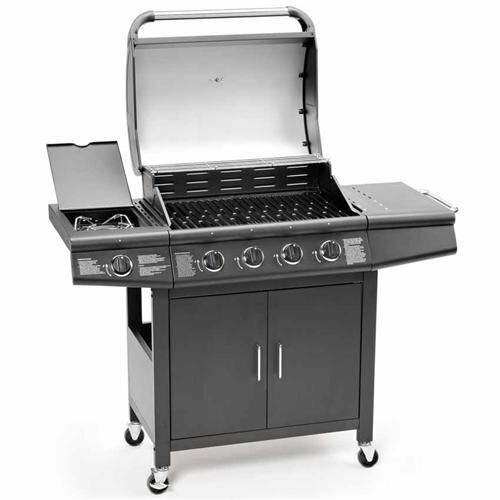 The Cooking Grills inside is made from Enamelled making it Easy & Convenient cleaning Process. Deluxe Model is Highly Mobile comes with Four Base Wheels, includes two Wheels with Brake Functions to avoid from moving around. 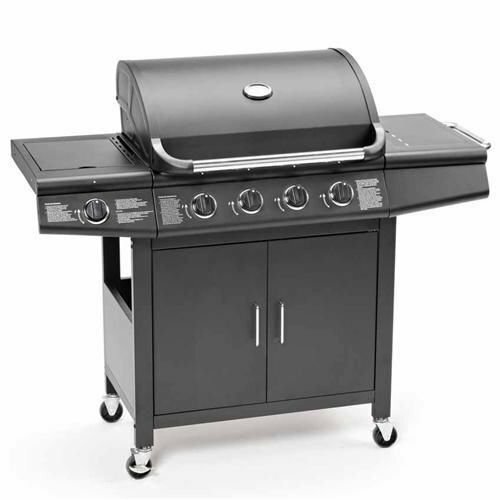 The Deluxe Models is Piezo Ignited A Regulator is needed for this barbecue, Both Propane & Butane Gas is Compatible with the Deluxe Model, Propane Gas 37 Mbar Regulator, Butane Gas 28 Mbar Regulator. 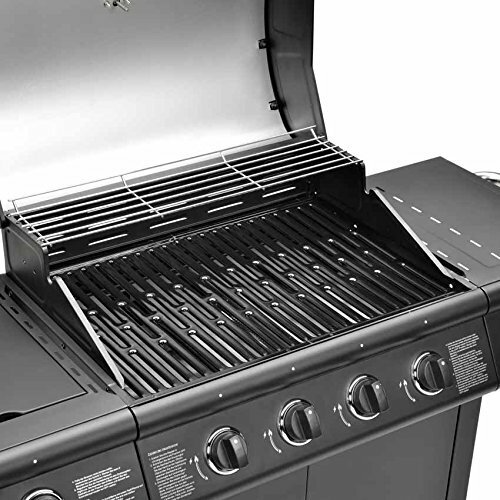 GasBarbecue.co.uk is a participant in the Amazon Services LLC Associates Program, an affiliate advertising program designed to provide a means for sites to earn advertising fees by advertising and linking to Amazon.co.uk.